 When using Map Pilot and DJI equipment it is important to ensure your software is up to date and on the correct settings. The Sony a7R camera is no exception. We recognize not everyone is an expert using the Sony a7R so included below is a list of important* and suggested camera settings for readying the Sony a7R for Map Pilot flight. Set top camera wheel to AUTO. Press “Fn” button to bring up quick settings menu. Set “Drive Mode” to Single Shot. Set "Flash Mode" to off. Set “Focus Mode” to AF-S or Single Shot Auto Focus. Set “Shoot Mode” to Intelligent Auto (green "i" next to camera icon). Press Menu button: Important setting denoted by *. **Airplane mode to ON. NEVER fly with wifi on! Once the Sony a7R is properly set up you can mount the camera with confidence and begin use with Map Pilot and Drone Made Easy Triggering Board.  Be sure to read the "Startup Procedure": https://support.dronesmadeeasy.com/hc/en-us/articles/115000619143-Startup-Procedure.